Our range of products include brahma ignition transformers, cofi ignition transformer, fida ignition transformers and ignition transformer. We are offering a wide range of Brahma Ignition Transformers to our clients. 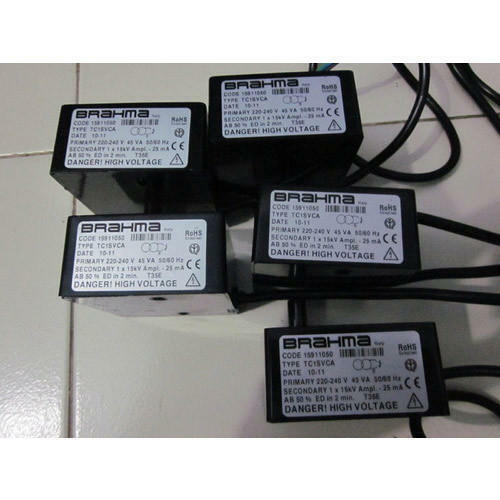 We are offering a wide range of Cofi Ignition Transformer to our clients. 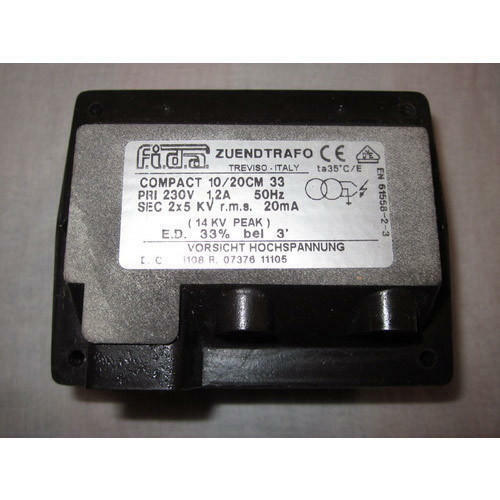 We are offering a wide range of FIDA Ignition Transformers to our clients. 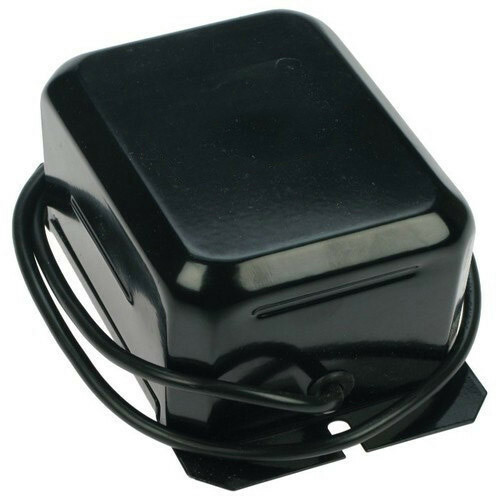 We are offering a wide range of Ignition Transformer to our clients. 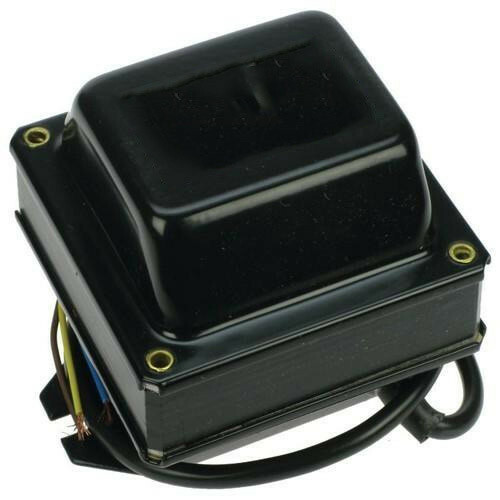 Looking for “Ignition Transformers For Burners”?